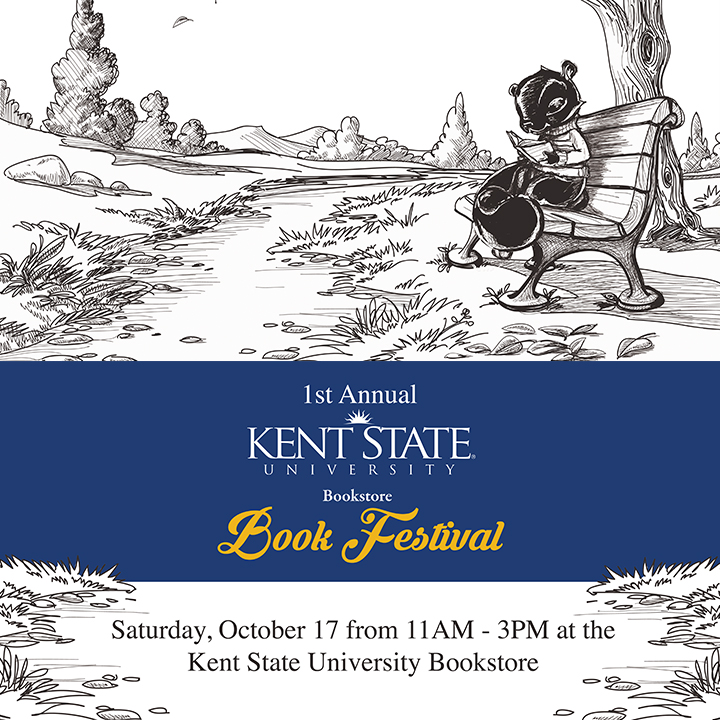 Saturday, October 17th marks the inaugural Book Festival put on by the bookstore at Kent State University. The event runs from 11:00am to 3:00pm and I’ll be signing books during the 12:00pm to 1:00pm block. The campus is beautiful in the Fall and I can’t think of a better way to spend an afternoon. If you’re planning on attending, be sure to stop by and say hello.